As Pictured 26" x 75"
This personalized name jungle theme wall decal will make a great addition to any bedroom, playroom or office. This kit includes over fifteen pieces that you can arrange in any manner to create your own design. 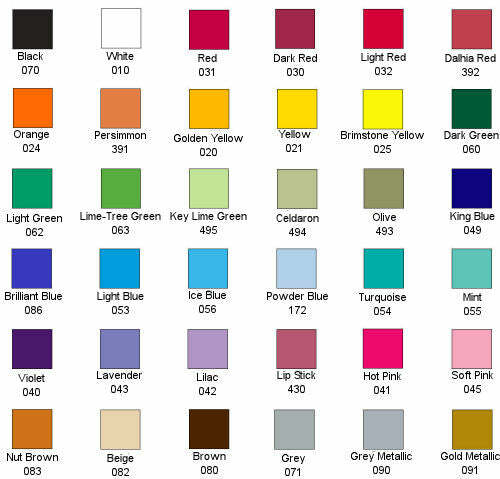 You can choose a customized color for the name. The size depends on placement and number of characters in the name. This ultra thin matte finish indoor vinyl give the appearance of a hand painted graphic without the cost and hassle. This graphic is easily removed without damage to the wall.